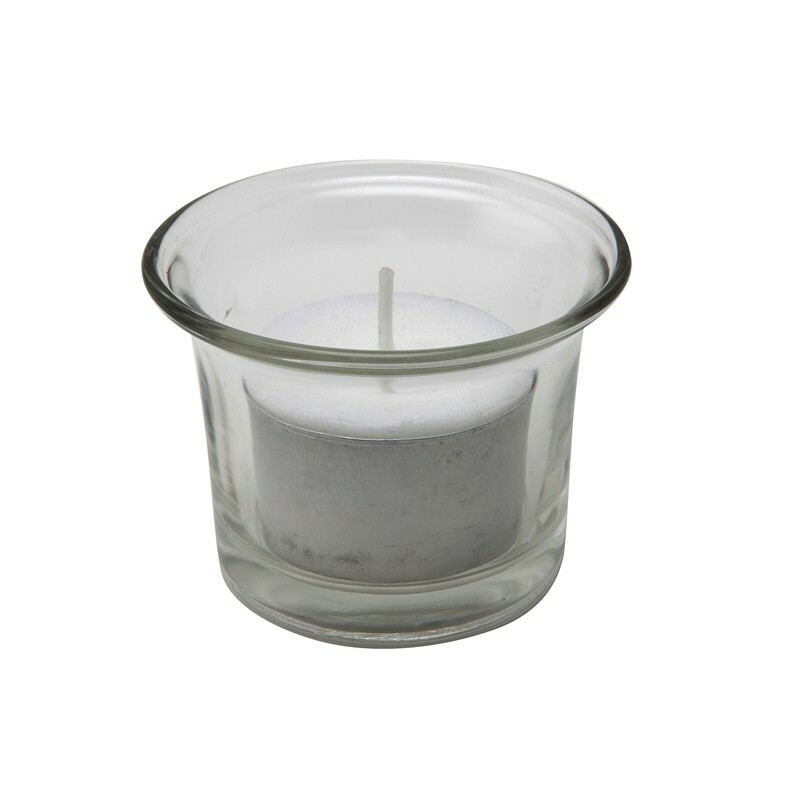 Genware Glass Round Tealight Holder 75mm Dia.. 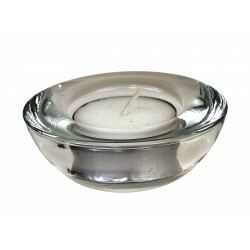 Stainless Steel W/ Frosted Glass Table Lamp 19cm.. Tea Light 8 Hour (Pack 50)Diameter 4cm.. 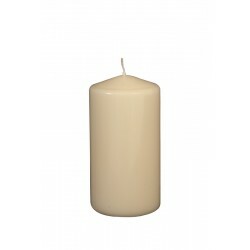 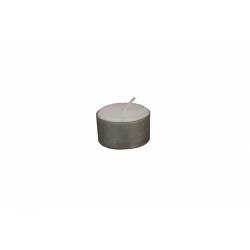 Pillar Candle 15cm H X 8cm Dia IvoryBurn time +-70hCandle Wicks Have No Afterglow, Do Not Smoulder O.. 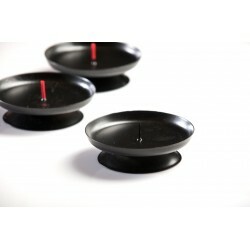 Pillar Candle Holder Black 90mm DiaFits With Pillar Candles - PLC15 / PLC20..